Purchasing your home is likely to be one of the largest investments you’ll ever make for this reason, it’s obvious that one should put a great deal of thought and planning into the purchase of their home. Unfortunately for many, there are a lot of details involved in making a purchase of this sort, and it’s all too easy for one of them stress over the decision due to the unknown and ruin what seemed like a perfect deal. So, just how can Shape Home Loans help you do all that? It’s because of our longstanding experience in the field, and the relationships we’ve forged with lenders across the country. We are fully accredited and licensed by the Mortgage and Finance Association of Australia (MFAA), so you never need to worry about the safety and security of your business..
We have access to more than 45 of the best lenders in Australia, including private lenders, credit unions, and banks both domestic and international. 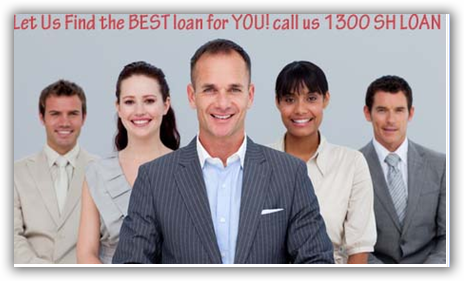 We offer a compelling number of loan products – more than 400 to meet your exacting needs and specifications. Your overall expenses versus your overall income. Any overlooked assets that may help increase your limit. Our consultants will show you firsthand the pros and cons of each loan type so that together you can make the best choice for your future. At this point, we’ll be providing you with some crucial information that you’ve probably been quite curious about, such as what kind of monthly payments you’ll be looking at once you’re in your new home, and roughly what size of home you’re going to be able to purchase. At this point, we begin contacting lenders and working out the best possible deals to pass on to you. Once you have decided upon a lender, we handle every aspect of the loan application process, and keep you fully informed as each stage of the process is completed until, at last, you receive your keys and enter the home of your dreams! Remember, buying a home is one of the most important decisions you’ll ever make. Don’t trust just anyone to help you make it. Instead, place your trust in those with tried-and-true experience in the Australian mortgage market – Shape Home Loans.